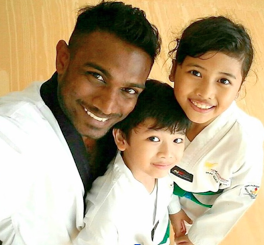 Our coaches are handpicked to ensure the highest level of dedication not only to the art of Taekwondo but also to the care of students. 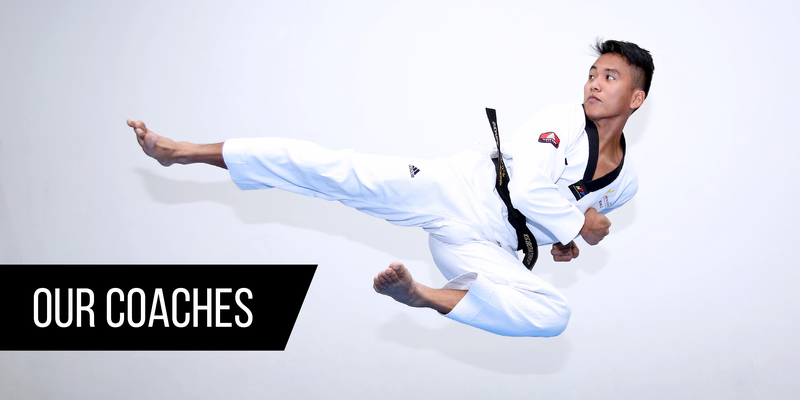 Our coaches ranges from National Athletes to World Class Champions! 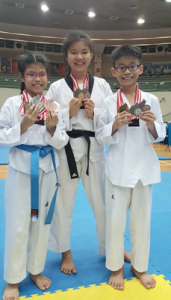 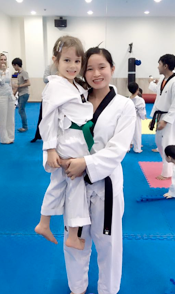 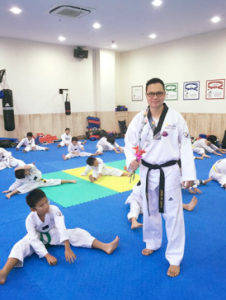 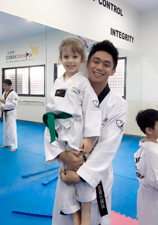 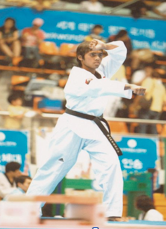 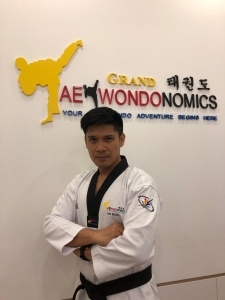 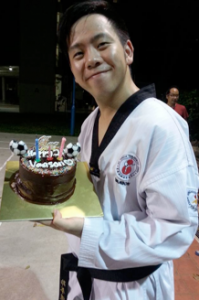 They are Blackbelters certified by both the Singapore Taekwondo Federation and the World Taekwondo Federation. 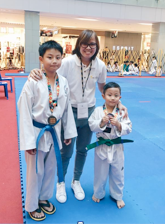 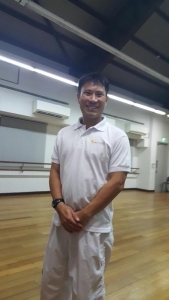 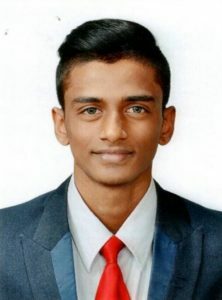 In addition, our coaches are recognized by Singapore Sports Council and are all qualified by St. John’s Ambulance to perform basic first-aid. 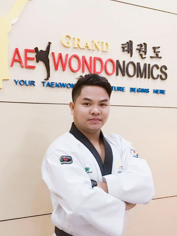 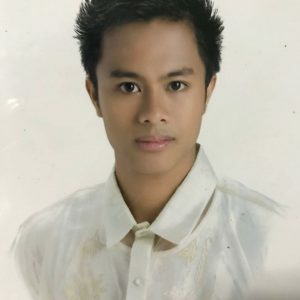 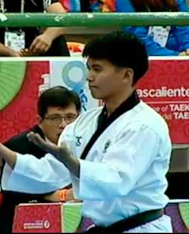 Mr Albert Tiggangay Corpuz Jr.
-People’s Association STF competition, Sparring, Gold.